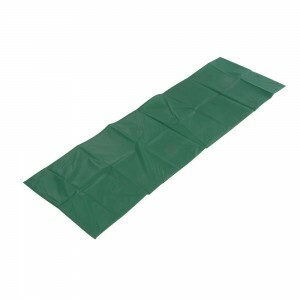 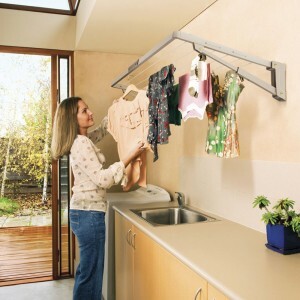 Looking for our expansive range of laundry equpment? 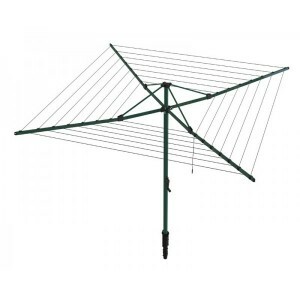 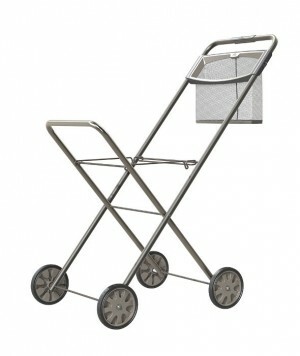 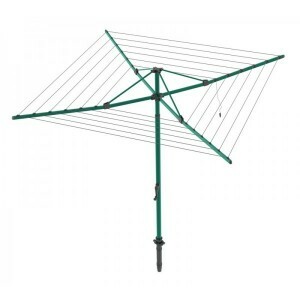 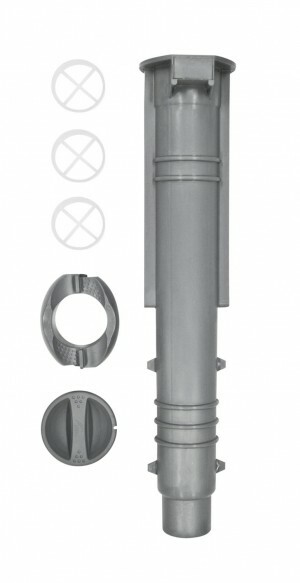 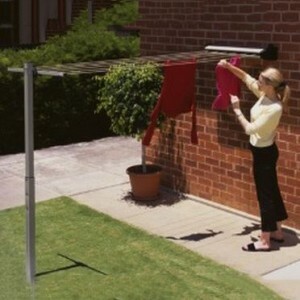 You've come to the right place, from laundry basket trolleys to pegs and washing lines, you'll enjoy the quality and pricing that MAD4TOOLS.COM are known for. 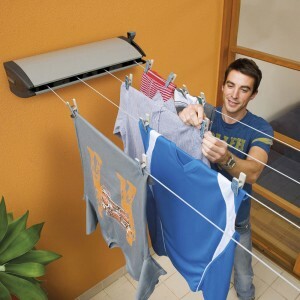 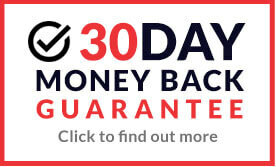 Here you can buy a full range of Laundry Equipment and Accessories which will make drying your laundry washing quick and easy, with both rotary or retractable linear options available, all at fantastic prices. 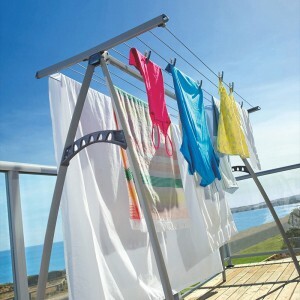 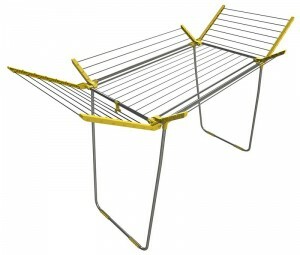 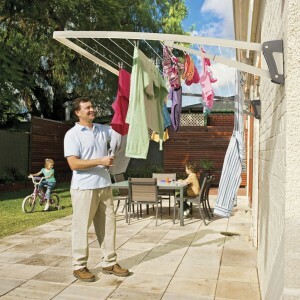 We stock quality washing lines from Hills, which is a top brand, trusted since 1945.